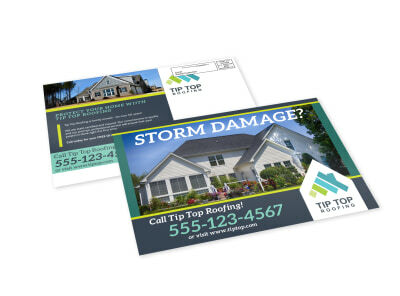 Target homeowners in your next mailing campaign with house & home EDDM postcard templates. 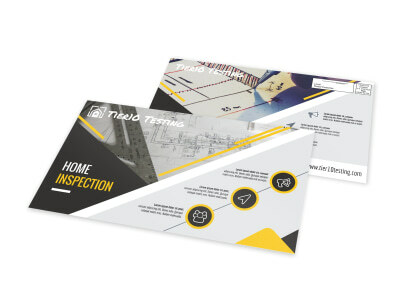 Send out an offer homeowners can't refuse - whether you're offering remodeling services, new cabinet installation, or anything in between - and hit your target market with pinpoint accuracy using the U.S. 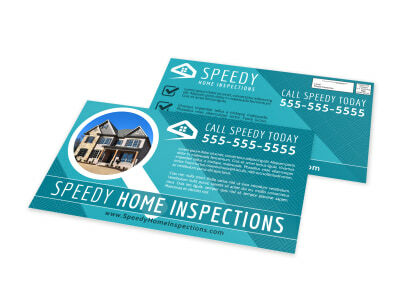 Postal Service's Every Door Direct Mail program. 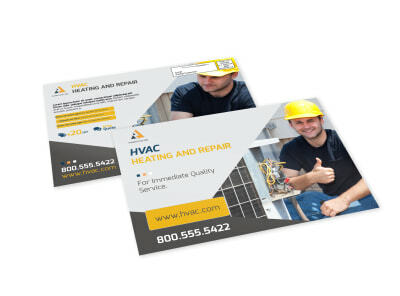 Use our online editor and templates to create a postcard that stands out in the incoming mail complete with photos to draw attention to your message and creative text to sell what you have to offer. 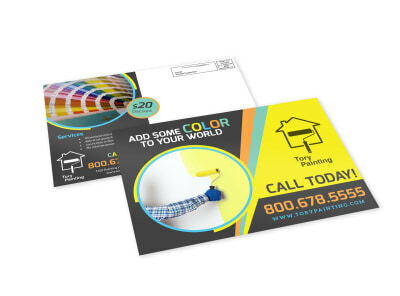 We can print your postcards using premium paper and ink for immediate mailing, so get busy designing now!